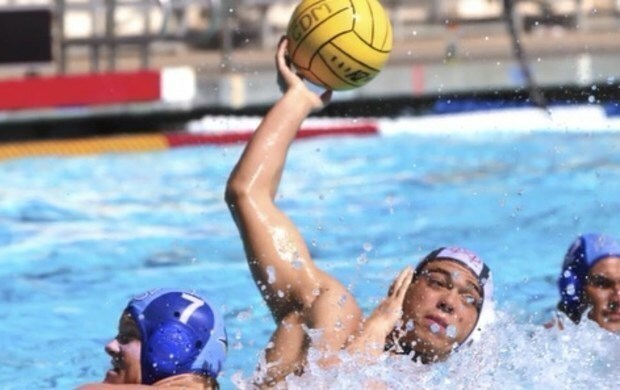 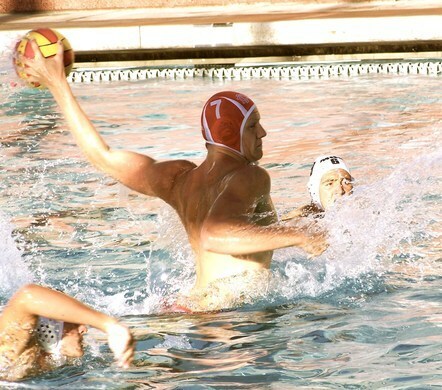 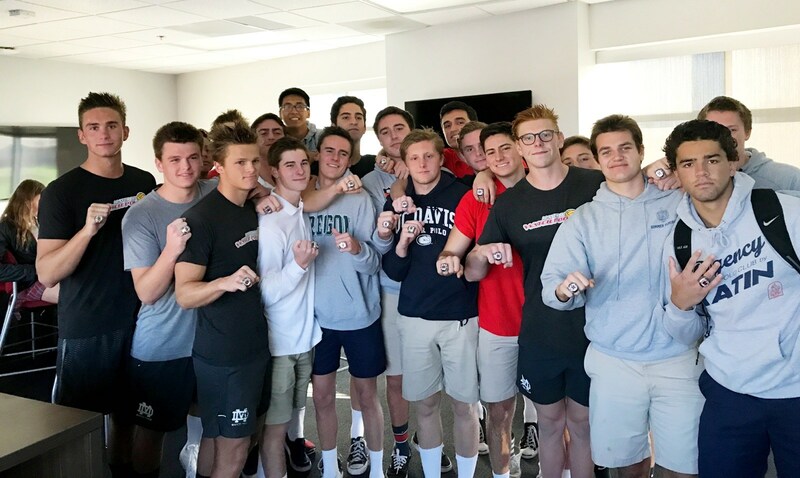 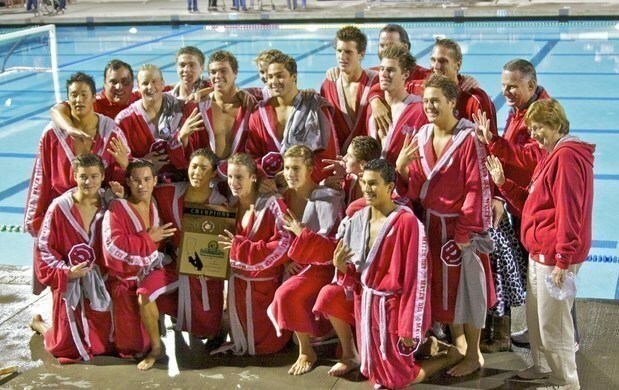 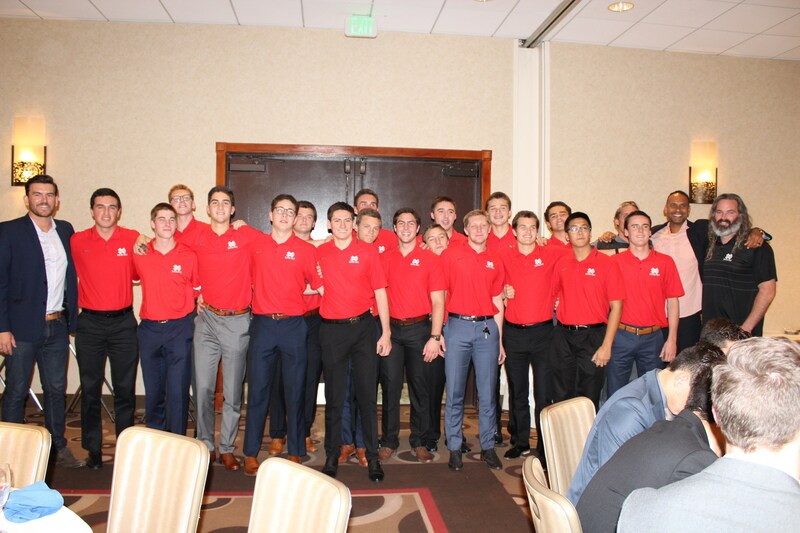 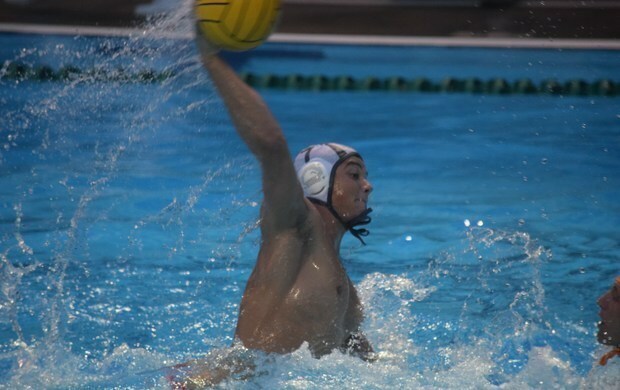 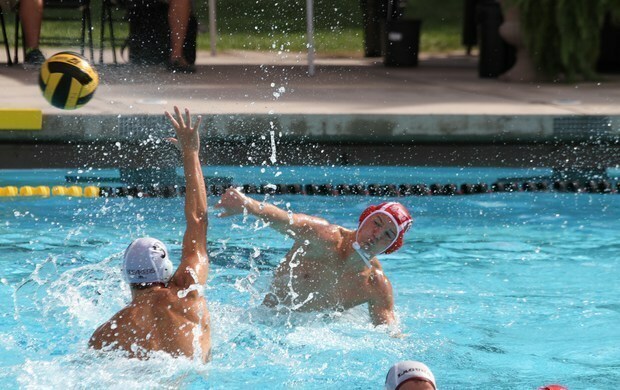 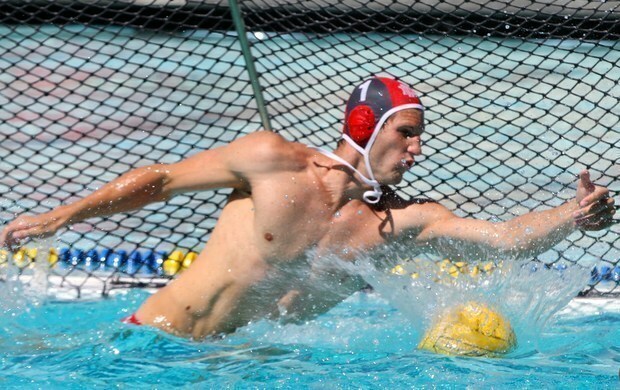 The Mater Dei Boy's Water Polo Team is one of Mater Dei's finest sports programs. 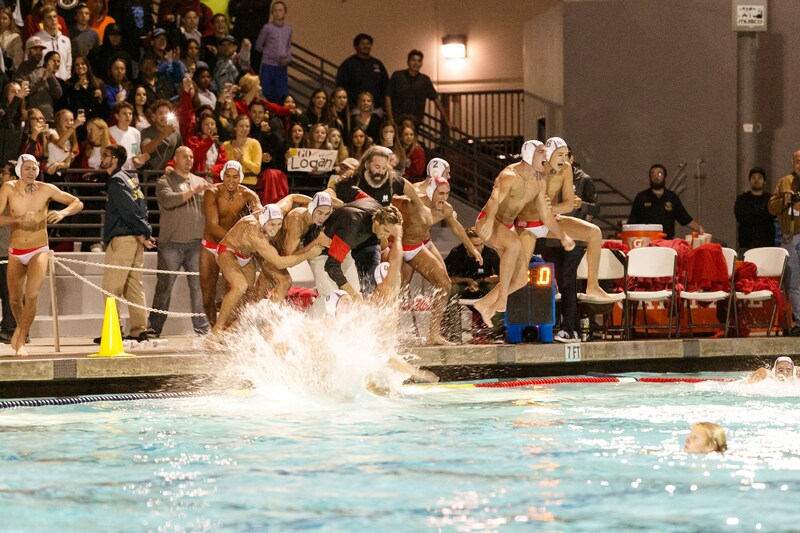 winners of the 2017 inaugural Regional Championship! 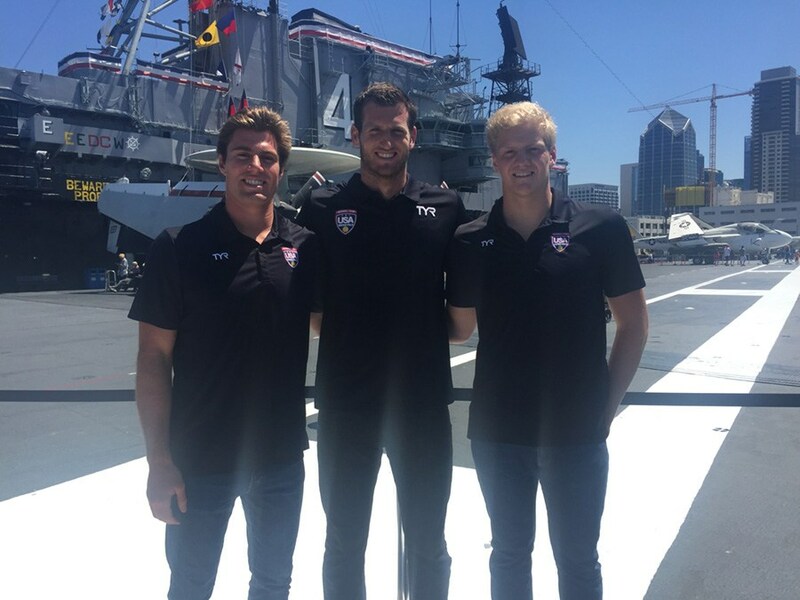 namely Bret Bonanni, McQuin Baron, and Thomas Dunstan. 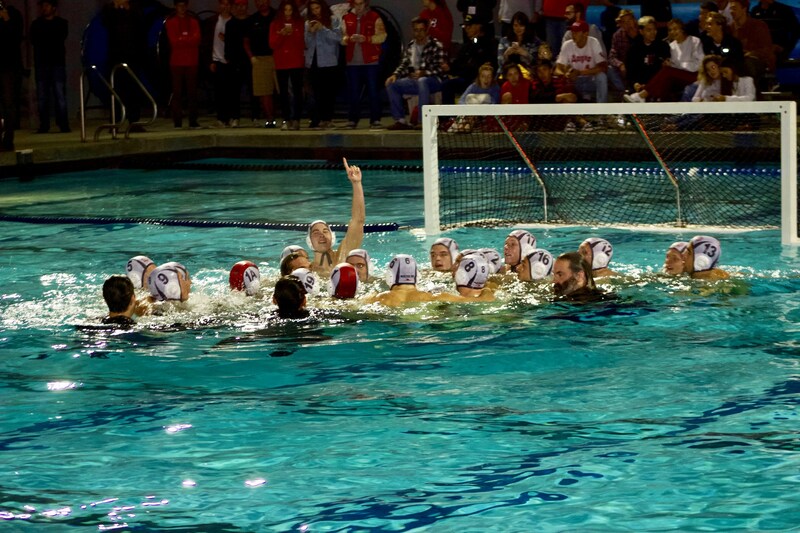 Coach of the Year numerous times. 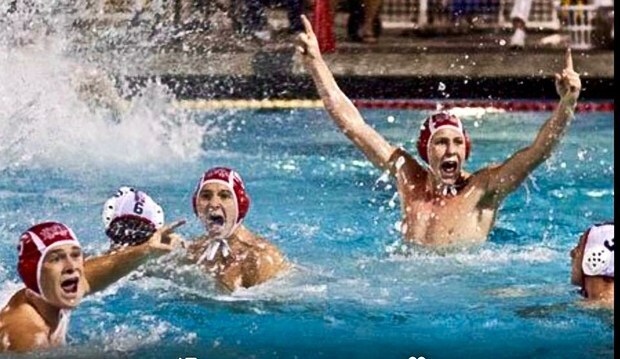 Varsity, Junior Varsity and Frosh Soph.